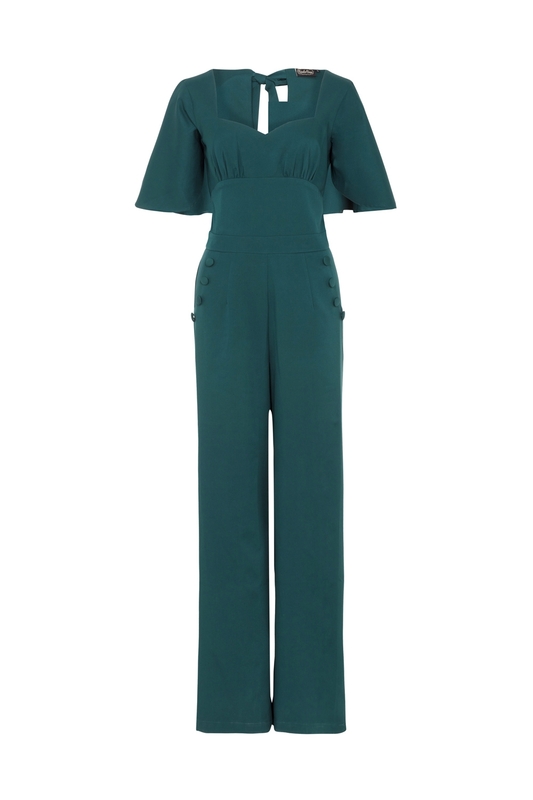 You might think you already own the perfect jumpsuit, but hear us out. Two words: Cape sleeves. 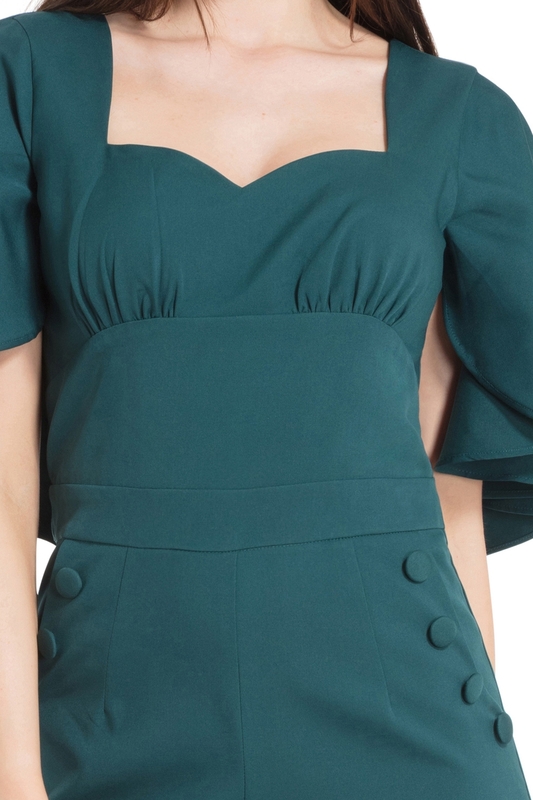 The details on this unbelievably fabulous jumpsuit make it your new ‘must-have’. Love the look? 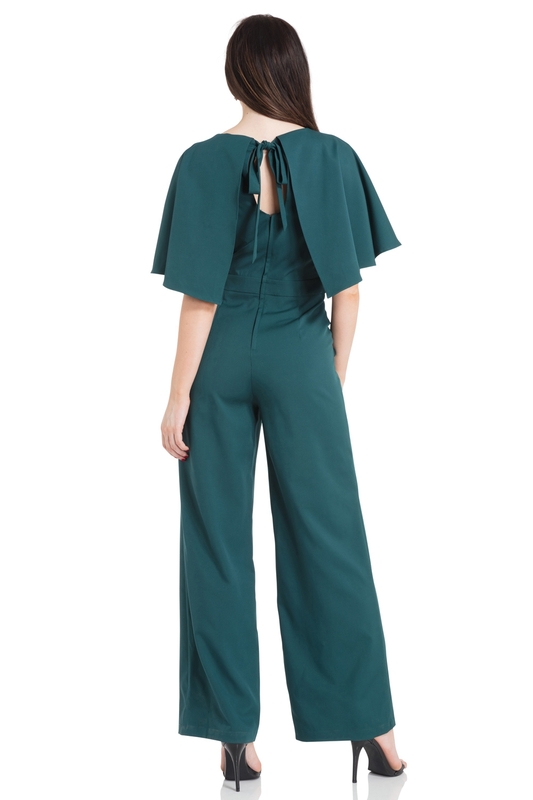 Check out the Zoey jumpsuit for the same stylish piece in red.